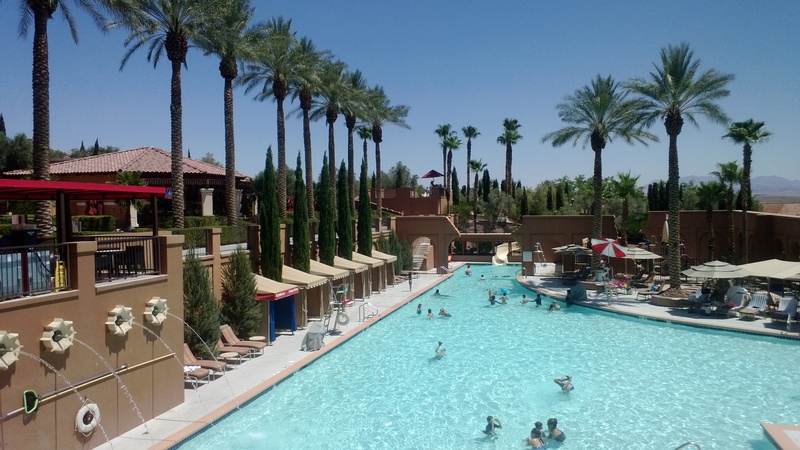 IRT Desert Oasis Intensive Is Right Around The Corner!!! Come and experience some world class training from two of the best at what they do. 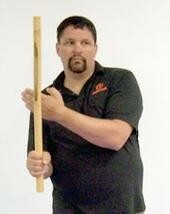 Experience Balintawak and Modern Arnis from one of the world’s foremost authorities. 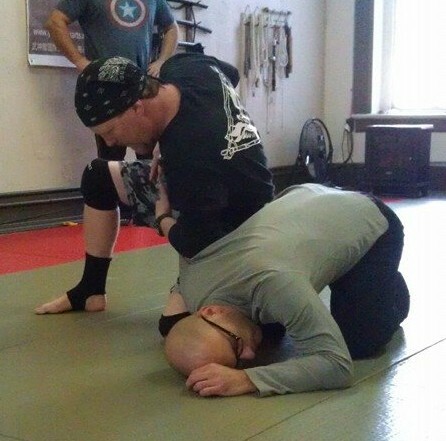 Train in Instinctive Response Training a unique, devastating approach in the martial world. Rich Parsons and Brian R. VanCise are looking forward to sharing their knowledge and training with great friends. 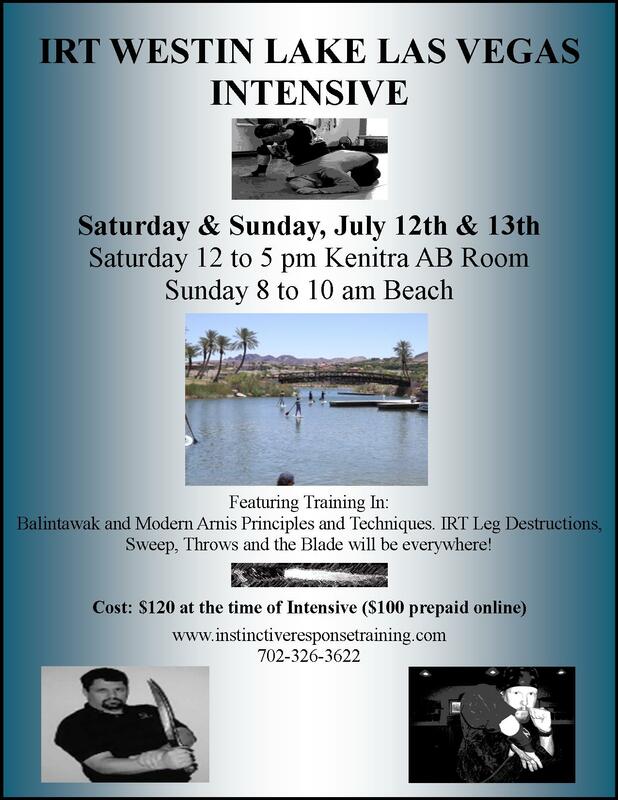 This will be a small intensive where every person attending will get hands on training. Currently we have a great group of people signed up. 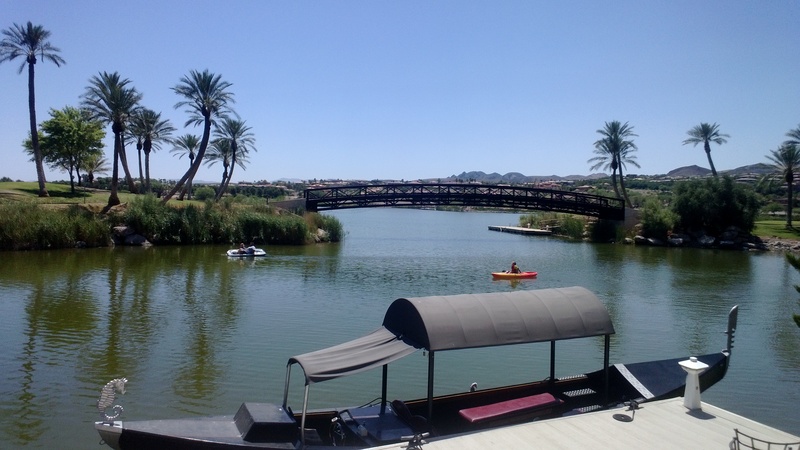 Enjoy staying at the Westin Lake Las Vegas where you can paddle board, kayak, have a gondola ride, relax at the pool or on the water slide plus eat at great restaurants and a world class level Sushi restaurant. 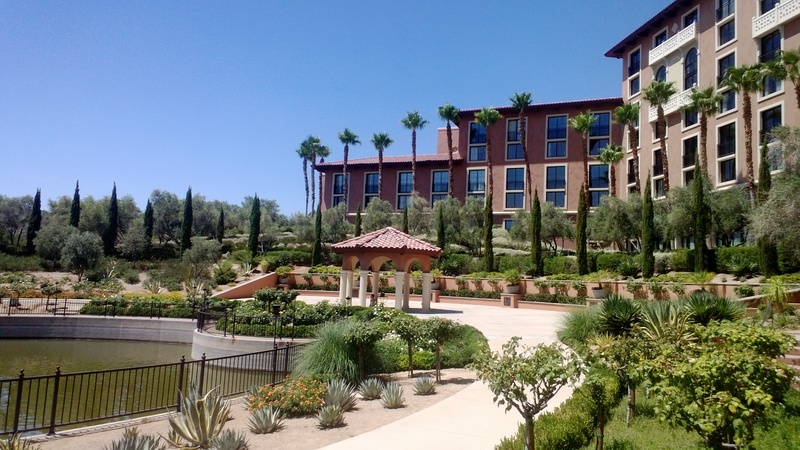 (simply fantastic) Just across the lake is four star dining, shopping and the Casino Montelargo. 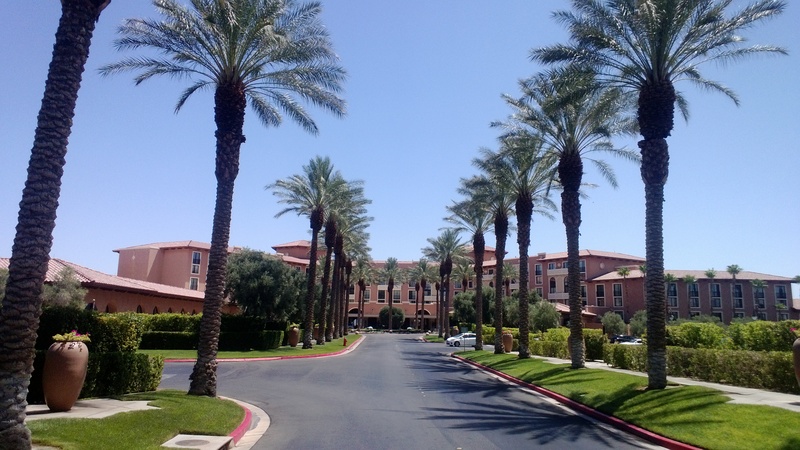 Plus the Valley of Fire is just a short drive away as well! This intensive will be fantastic so do not miss out! 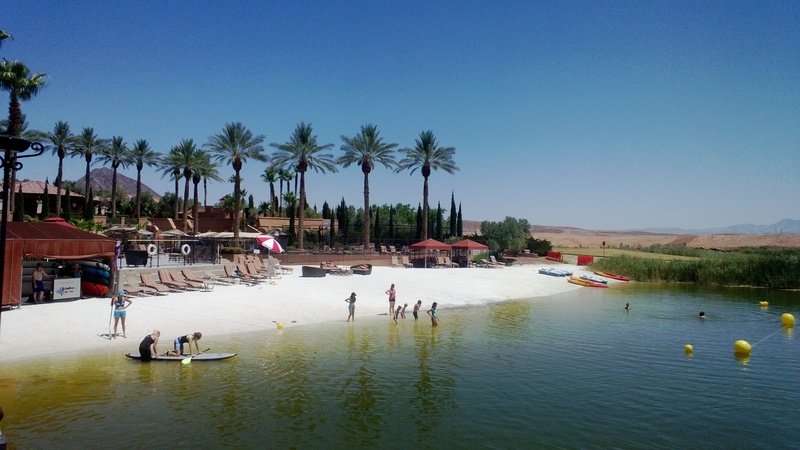 1 Response to IRT Desert Oasis Intensive Is Right Around The Corner!! !